In 1977, Paul McCartney had a massive massive world-wide hit single with a song called “Mull of Kintyre,” an acoustic guitar and bagpipe driven ode to a Scottish farm he’d owned since the Revolver days which is still one of the all-time biggest selling singles in the U.K. Meanwhile, here in North America, “Mull of Kintyre” was deemed too Scottish? I guess? 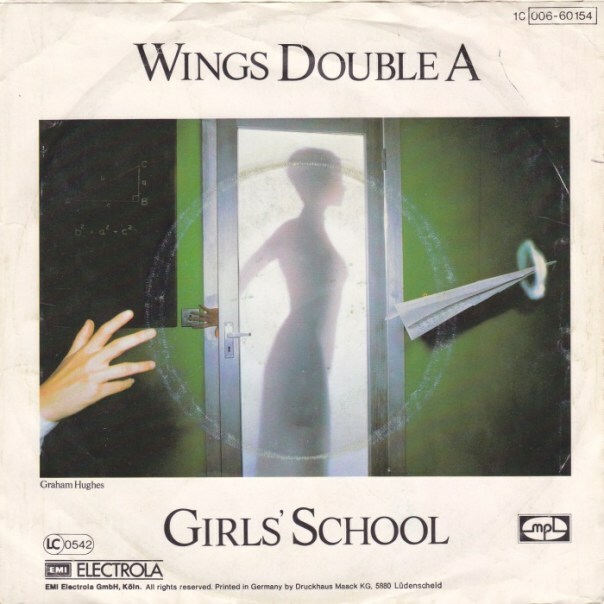 And so instead they released the b-side, an admittedly slight rocker called “Girls’ School,” that quite naturally I loved to death.